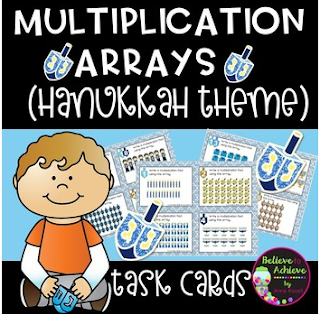 This is a colorful set of 24 task cards to practice writing equations to go with multiplication arrays with Hanukkah theme! ✎"These look great! 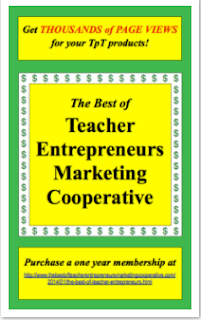 I like the theme variety!" Keri S.